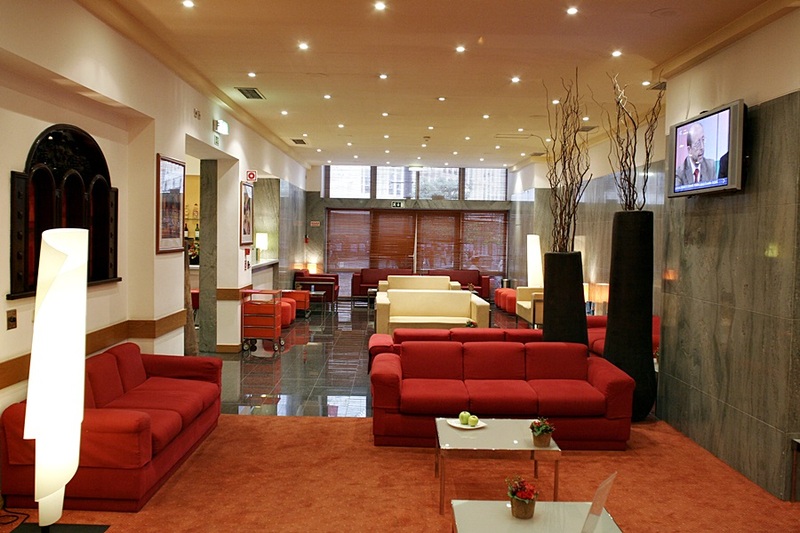 4D/3N, 2 adults, 1 double room Bed & Breakfast. 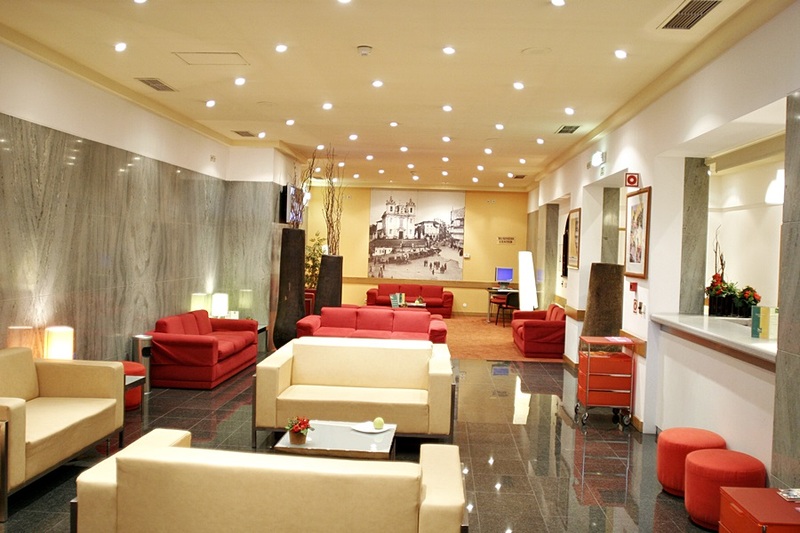 Private return airport transfers. 1 day ticket Hop-on Hop-off. 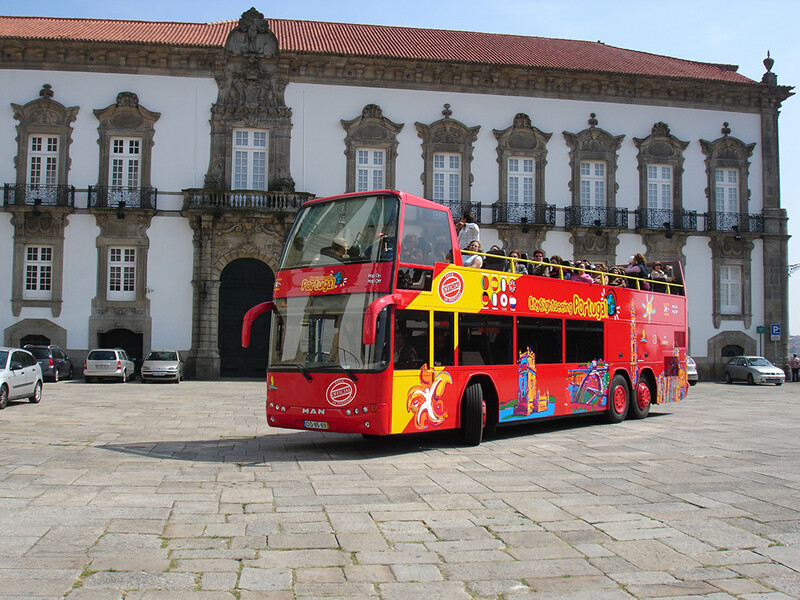 Discover all the most beautiful secrets of Oporto with this hop-on-hop-off bus tour of the city. Oporto is the second largest city in Portugal and it was declared World Heritage by UNESCO. You will have the opportunity to learn about the rich history of this city that dates back to the fourth century. 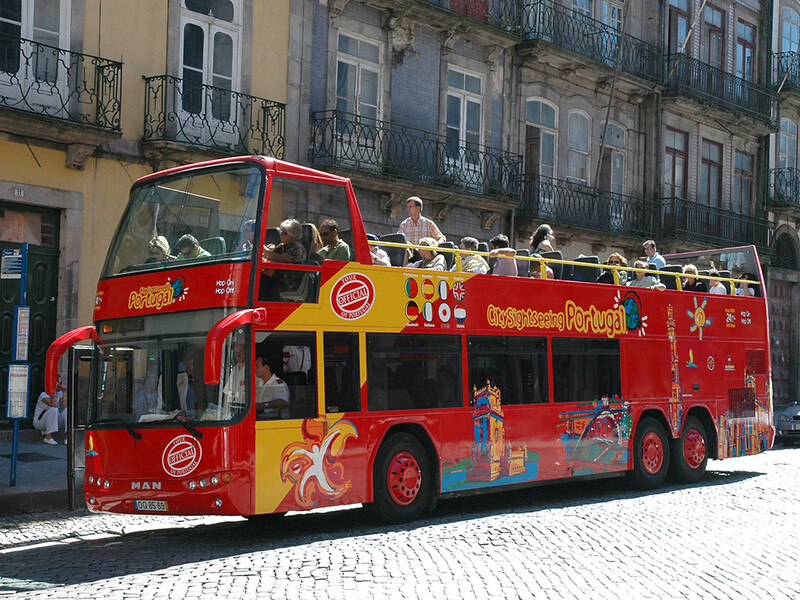 The advantages of a hop-on-hop-off bus route are countless, the most significant one being that you can step off the bus at any stop that is more interesting to you. Once you are done exploring the area further by foot, all you have to do is wait at the nearest bus stop for a new transport to come pick you up and you are back on route! Delve into the charm of the old quarters and the Cathedral area of the city, which are filled with cafes and local businesses. 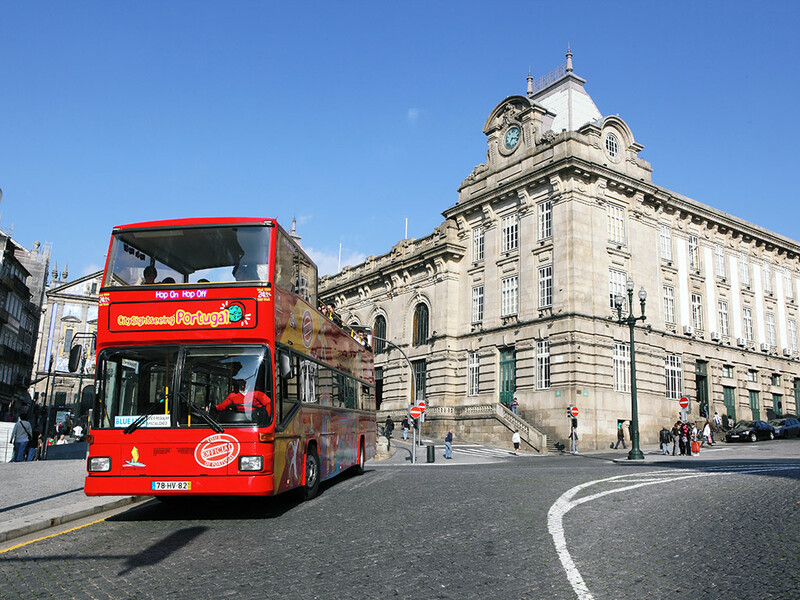 You can choose to visit the civic centre of Porto in the Central Baixa quarter, where you can walk around the broad avenues lined with banks and outdoor cafes, and don’t miss the two-tiered covered daily market. Check out Oporto’s downtown and historic districts to find the most unusual souvenirs and gifts as well as beautiful art, antiques and clothing. Relax by the coast at Praia do Ourigo or perhaps by the amazing Douro River, or go to see the sights at the Praça da Liberdade, where you can visit the City Hall and see the Monument to D. Pedro IV. Fall in love with the city. 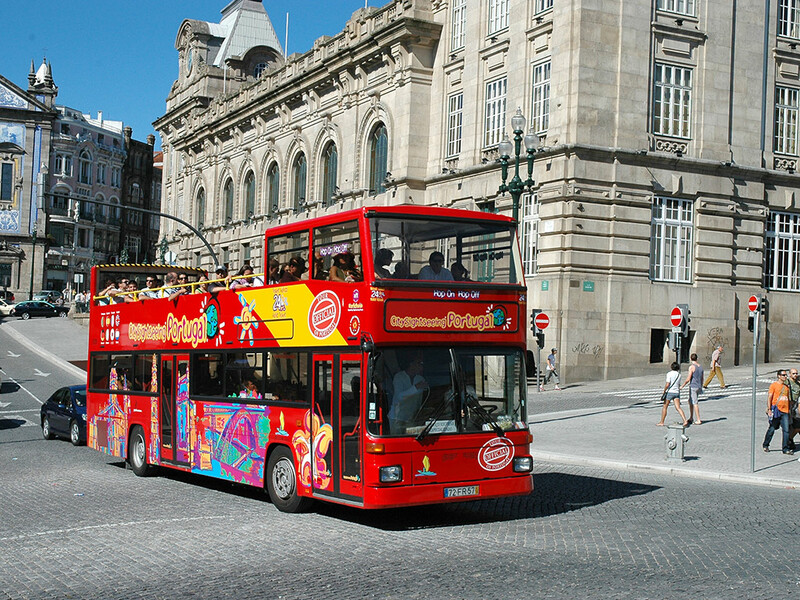 With dozens conveniently located stops around the city, City Sightseeing Oporto makes touring Porto both easy and fun. 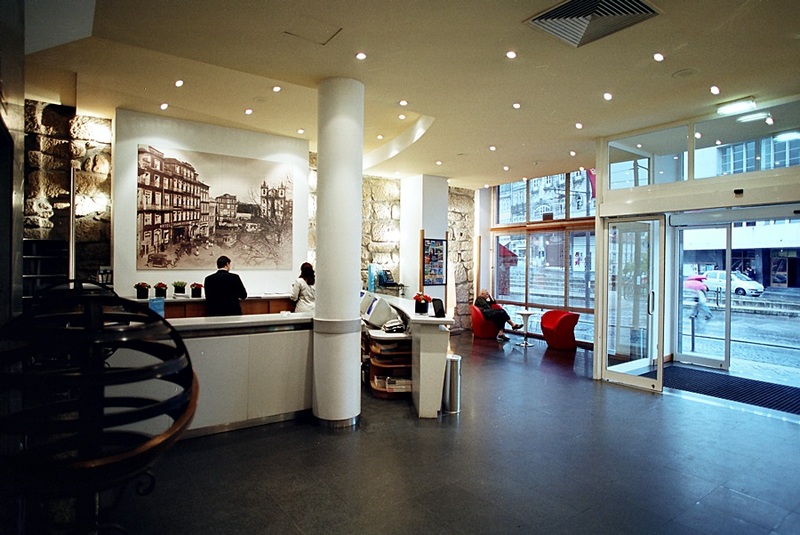 Plan your day and discover all the things to do in the city. Explore the Jardim Do Morro (Garden Of The Mount) or take a trip to Castelo do Queijo (Castle of the Cheese), which is a fort located on the coast with a sea-facing wall which is often hit by the waves. Also worth a visit is one of Porto's most characteristic symbols, the Torre dos Clérigos which is a tall bell tower that can be seen from various points of the city. 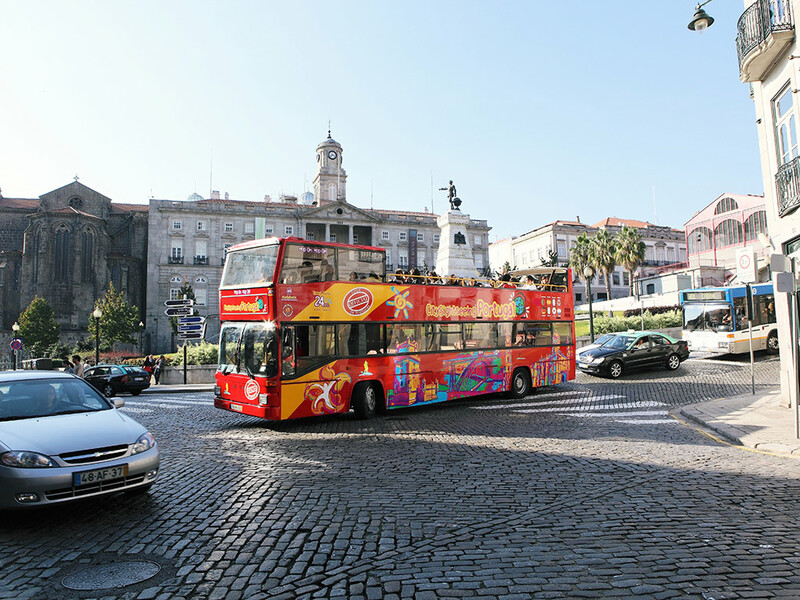 From uncovering Porto's past to discovering Portugal's modern culture, you won't be short of things to do with City Sightseeing Porto. July – setember, from 9.15am to 18.45pm. October-June, from 9.15am to 5.15pm. July – setember, from 9am to 18.30pm. October-June, from 9.15am to 5.15pm. Portuguese, Spanish, French, English, German, Italian, Japanese and Dutch. Suggested starting point for blue line, Torre dos Clérigos. Suggested starting point for red line, Ribeira. 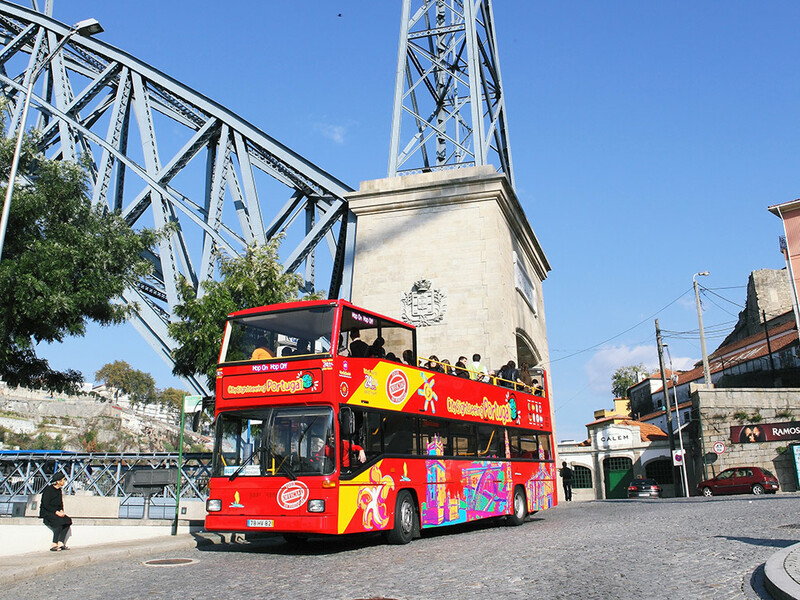 About the activityDiscover all the most beautiful secrets of Oporto with this hop-on-hop-off bus tour of the city. Oporto is the second largest city in Portugal and it was declared World Heritage by UNESCO. You will have the opportunity to learn about the rich history of this city that dates back to the fourth century.